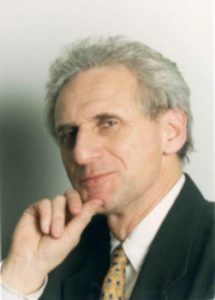 Alex Brummer is the City Editor of the Daily Mail, a columnist for the New Statesman and a regular contributor to the Jewish Chronicle. Before joining the Daily Mail he had been at the Financial Mail on Sunday. Before that he had spent six years at the Guardian, first as a correspondent on finance, US Finance and Washington, and then in various editorial positions. Best known for his financial journalism and economics commentary, he has also written extensively on the Holocaust, Israeli economy, technology and Middle East policy. Best Foreign Correspondent in the United States (Overseas Press Club New York, 1989).